Can I post pictures on here? 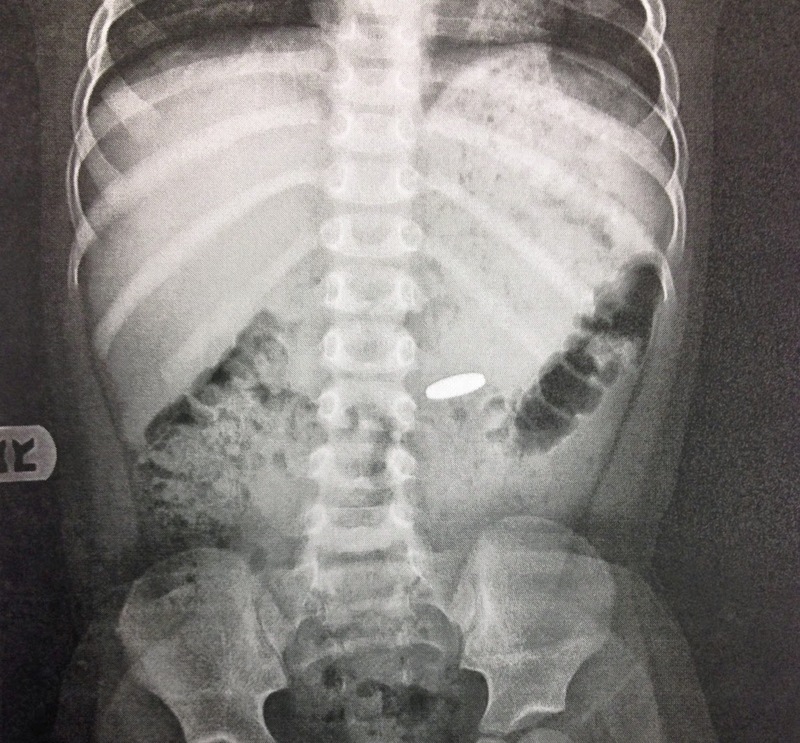 Because I've got an x-ray showing a swallowed coax cable end. Experts were consulted before it was decided he would pass it just fine. Minimal poo-searching was required due to its size. Also, they each, one day apart, swallowed a ball bearing (from a marble-like game) and my mother-in-law got the joy of looking for those while I was at work. Clearly I did not pay her enough.